Ideal for interiors, outside spaces and humid areas. Transmits serenity, simplicity and a feeling of zen. The difference. ryokan is inspired by the beauty and harmony of traditional Japanese hotels. It was created with the goal of integrating colors and achieving balanced spaces. We highlight. 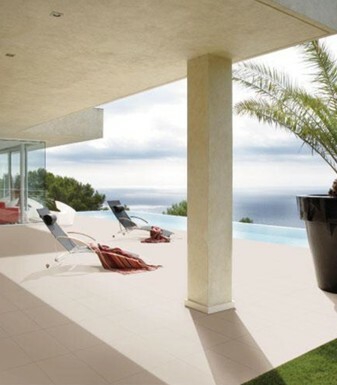 The option to create chromatic harmony between the exterior and interior, using the same flooring, color and two finishes �C anti-slip outside and smooth inside. ryokan mosaics are 100% coordinated with the chromatic line of the series.